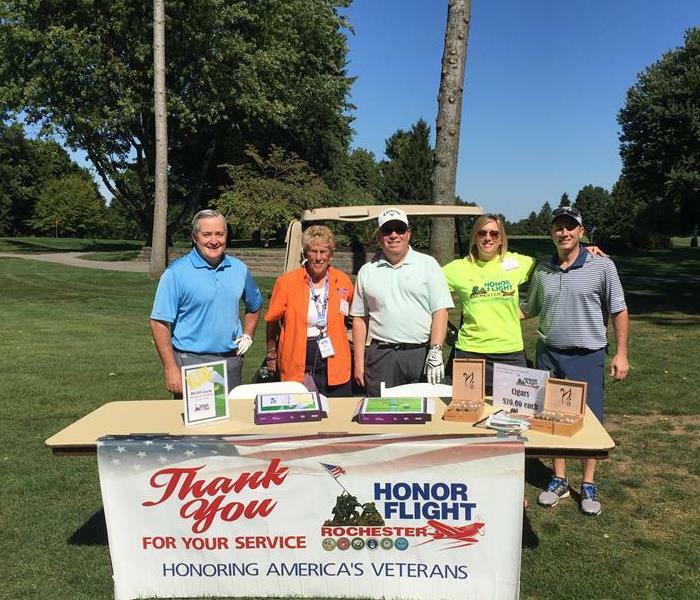 September 13, 2016, BOMA of Rochester held it's annual Golf Tournament. We had wonderful weather and a great turn out! All of the money collected was donated to Honor Flight Rochester. We look forward to continuing giving back to our community!